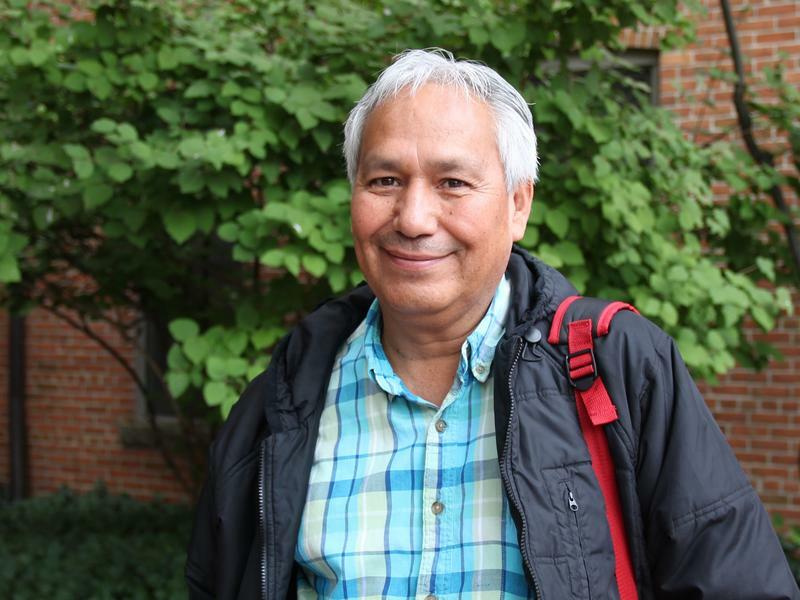 Today on Stateside, a conversation with Mexican journliast Emilio Gutierrez-Soto who sought asylum in the US in 2008. He is currently a Knight-Wallace Fellow, but may face deportation under the Trump Administration. Plus, a political-round up, a conversation with a MacArthur genius fellow, and interview with Gubernatorial Candidate Bill Schuette (R). 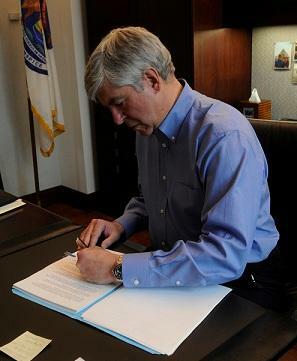 Governor Snyder has decided the water in Flint is safe enough to end bottled water distribution, although the state will continue to distribute water filters to residents. The Democrats are also holding an endorsement convention this weekend in Detroit. The most hotly contested race is for attorney general. Three Democrats – Pat Miles, Dana Nessel, and William Noakes – are running for the party nomination. Stateside’s conversation with Ken Sikkema, Senior Policy Fellow with Public Sector Consultants and the former Republican majority leader in state senate, and Vicki Barnett, a former Mayor of Farmington Hills and a former Democratic legislator. 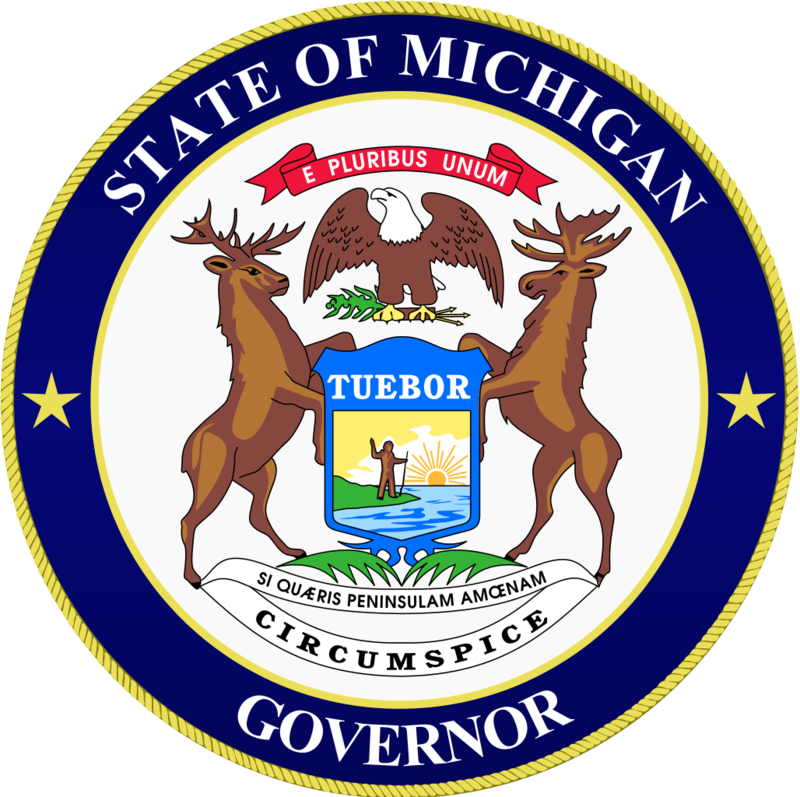 This week in Michigan politics, some Republican legislators led by Senator Mike Shirkey pushed to impose work requirements for Medicaid recipients. Republicans also campaigned hard against a ballot initiative that would fight political gerrymandering and seeks to establish an independent commission to draw district lines. Political roundup: State Senate quickly passes sexual assault bills, but will the House do the same? Stateside’s conversation with Ken Sikkema, Senior Policy Fellow with Public Sector Consultants and the former Republican majority leader in state senate, and Buzz Thomas, a principal at Thomas Group Consulting and a former Democratic leader in both the House and the Senate. 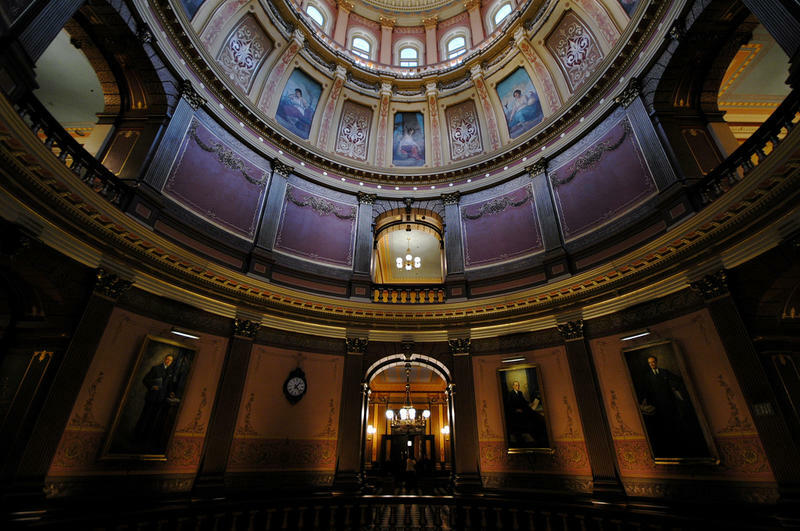 The Michigan legislature is considering retroactively extending the statute of limitations of sexual assault of minors. It's part of a package of bills designed to make it easier for sexual assault victims to bring complaints forward. This comes as a response to the Larry Nassar case. He's the former doctor who sexually assaulted young athletes at Michigan State University and other places. 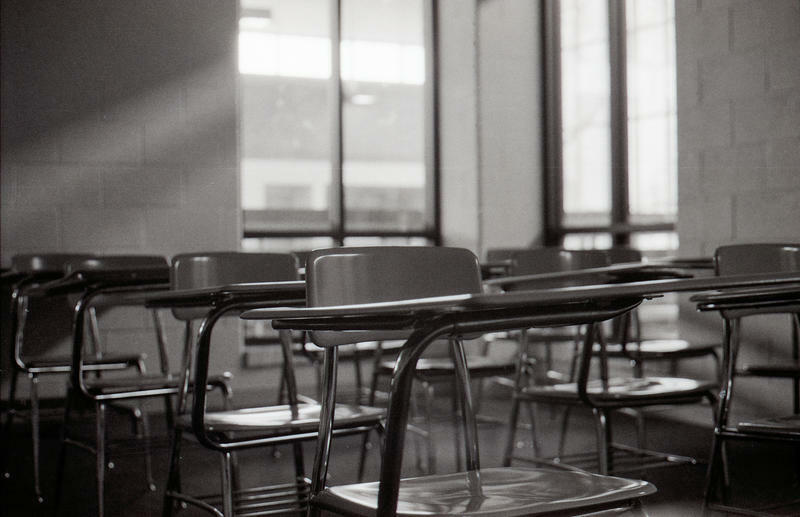 Political roundup: Can a “Marshall Plan for Talent” work if children can’t read? Michigan Gov. 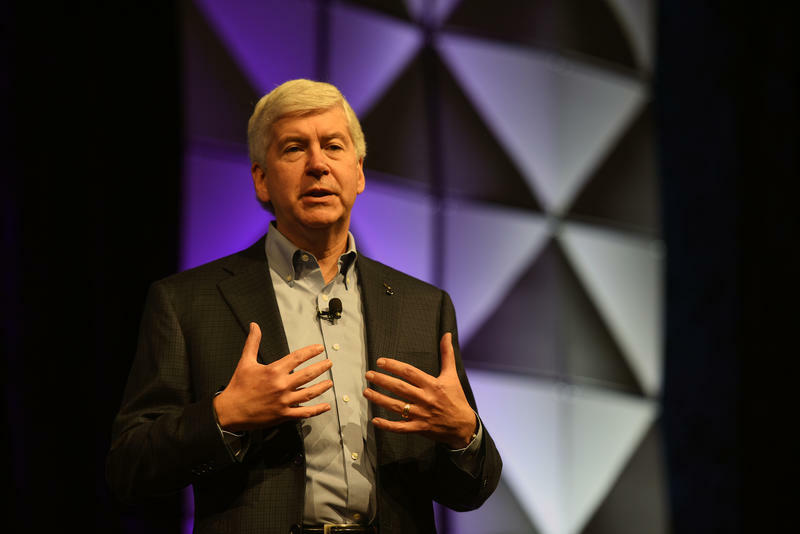 Rick Snyder is calling it a “Marshall Plan for Talent.” He wants the legislature to approve $100 million for programs, equipment and scholarships to train the hundreds of thousands of workers that will be needed in the next several years. 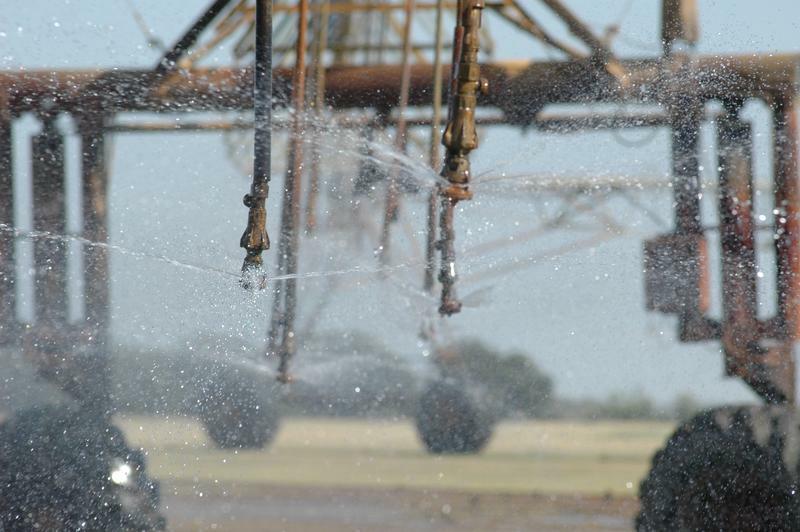 Political roundup: Will farmers soon be able to withdraw unlimited amounts of groundwater? 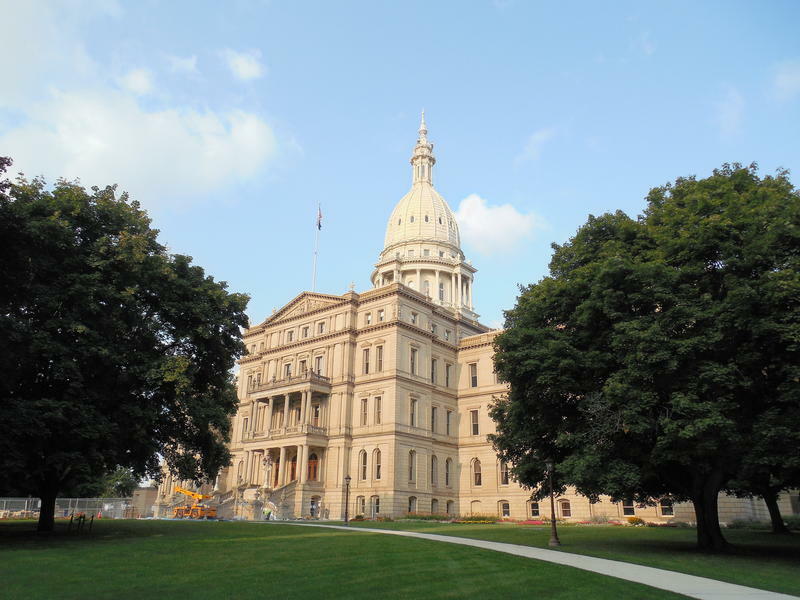 Stateside’s conversation with Vicki Barnett, the former mayor of Farmington Hills and a former Democratic legislator, and Ken Sikkema, senior policy fellow at Public Sector Consultants and a former Republican legislative leader. The Michigan Farm Bureau is backing new rules for withdrawing water and House Republicans are obliging them so far. 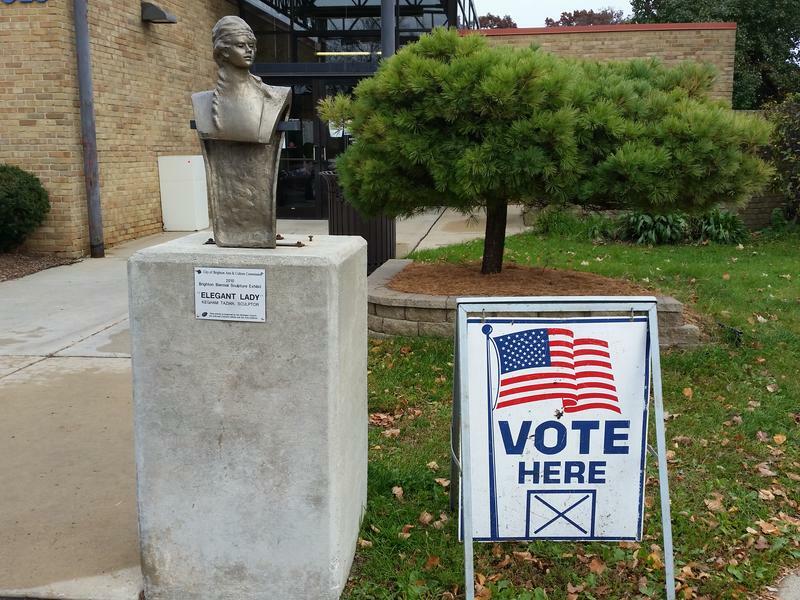 Vicki Barnett, the former mayor of Farmington Hills and a former Democratic legislator, and Ken Sikkema, senior policy fellow at Public Sector Consultants and a former Republican legislative leader, joined Stateside to discuss this week’s political news. They discussed whether the Michigan Department of Environmental Quality (MDEQ) uses the most current science and methods to evaluate the quality of water withdrawal for irrigation, how to balance interests between farmers and environmentalists, and the risks of overusing our water resources. Stateside's conversation with Vicki Barnett, a former Democratic legislator, and Ken Sikkema, a former Republican legislative leader. 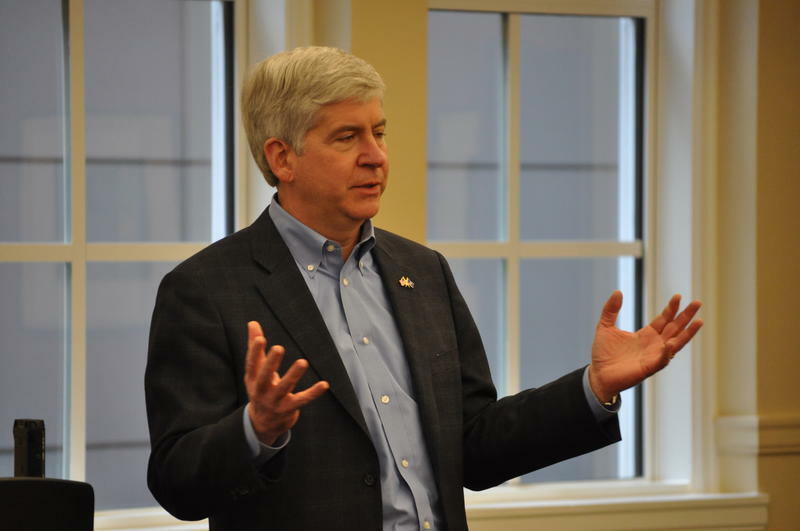 The big news out of Lansing this week was Governor Rick Snyder’s eighth and final budget. His proposed budget for the fiscal year of 2019 is $56.8 billion, a slight increase from 2018’s budget. 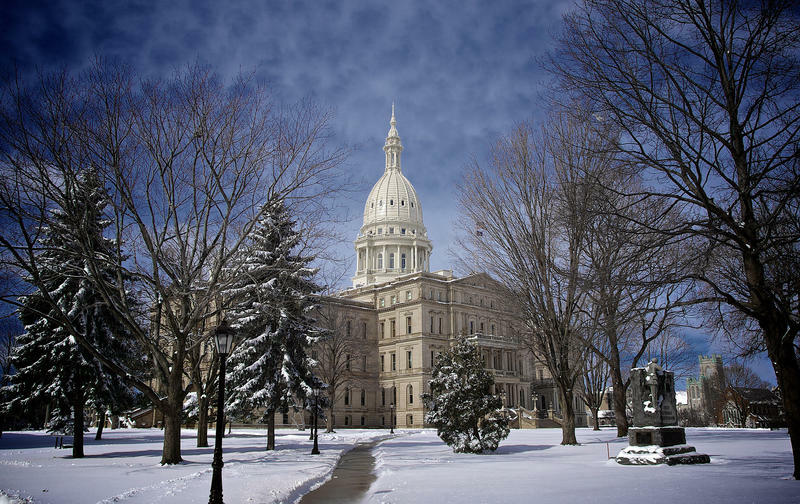 Vicki Barnett, former mayor of Farmington Hills and Democratic legislator, and Ken Sikkema, senior policy fellow at Public Sector Consultants and former Republican legislative leader, joined Stateside to talk about the budget proposal. 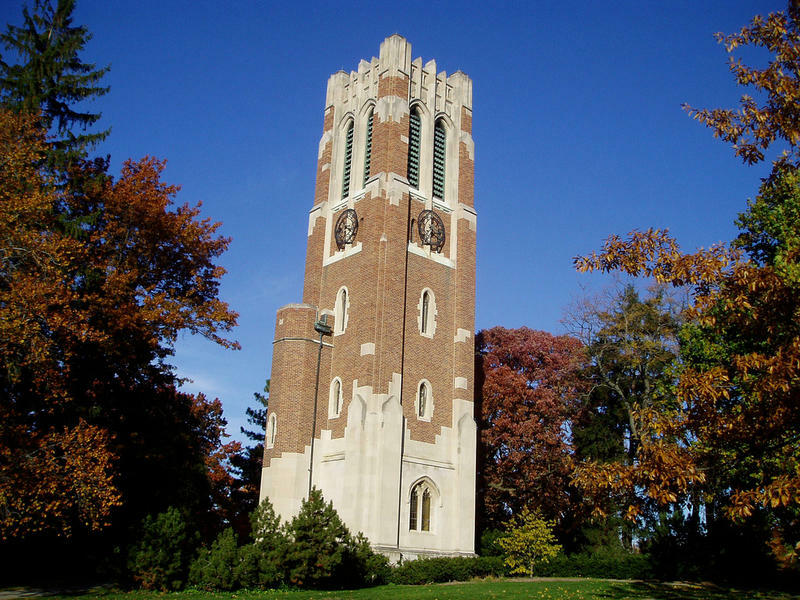 Political roundup: Is Engler right for MSU interim president job? Stateside’s conversation with Ken Sikkema, Senior Policy Fellow at Public Sector Consultants and former Republican Majority Leader in the Senate, and Vicki Barnett, a former Mayor of Farmington Hills and a former Democratic legislator. The Michigan State University Board of Trustees has appointed former Governor John Engler as interim president of the university. That’s after Lou Anna Simon resigned in the wake of the scandal over MSU sports doctor Larry Nassar sexually assaulting girls and women for decades. 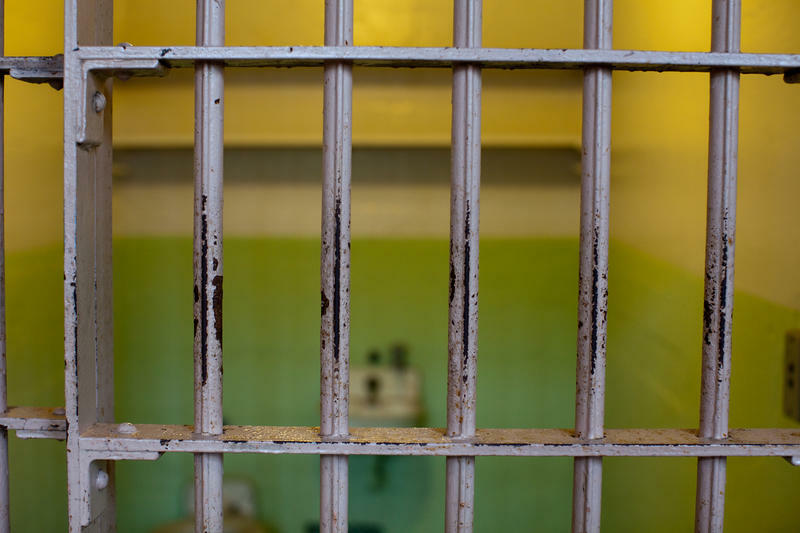 Bridge Magazine published an article reporting that Engler was dismissive of sexual assault claims by women in Michigan prisons while he was governor. It’s been an interesting week in Michigan. 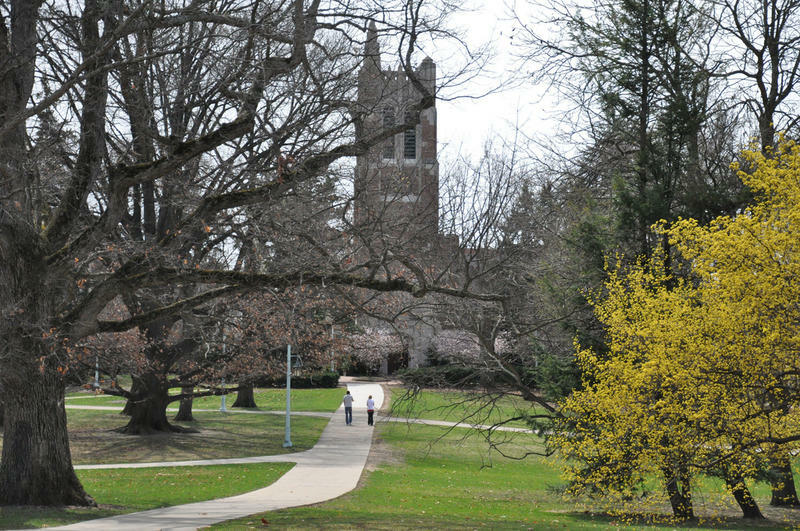 On Wednesday, Michigan’s House of Representatives passed a resolution calling for Michigan State University President Lou Anna Simon to resign in the wake of 156 victim impact statements made at Larry Nassar’s sentencing hearing. (Simon resigned on Wednesday night.) Speaker of the House Tom Leonard, R-DeWitt, additionally called for members of the Board of Trustees to resign. 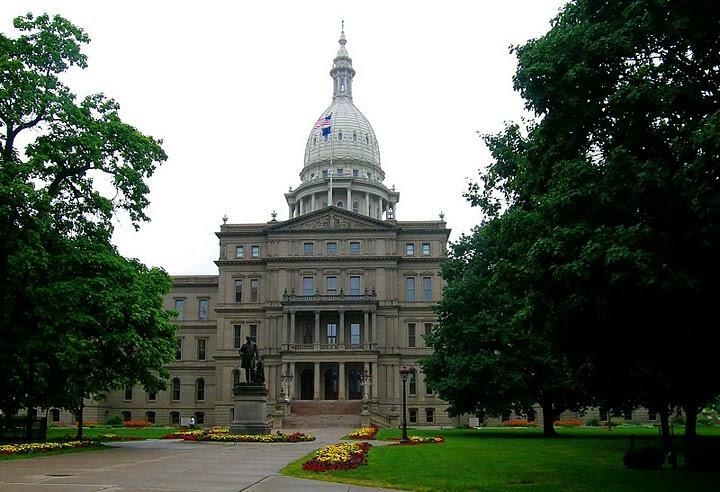 Stateside’s conversation with Vicki Barnett, a former mayor of Farmington Hills and a former Democratic legislator, and Ken Sikkema, senior policy fellow with Public Sector Consultants and a former Republican majority leader in state Senate. 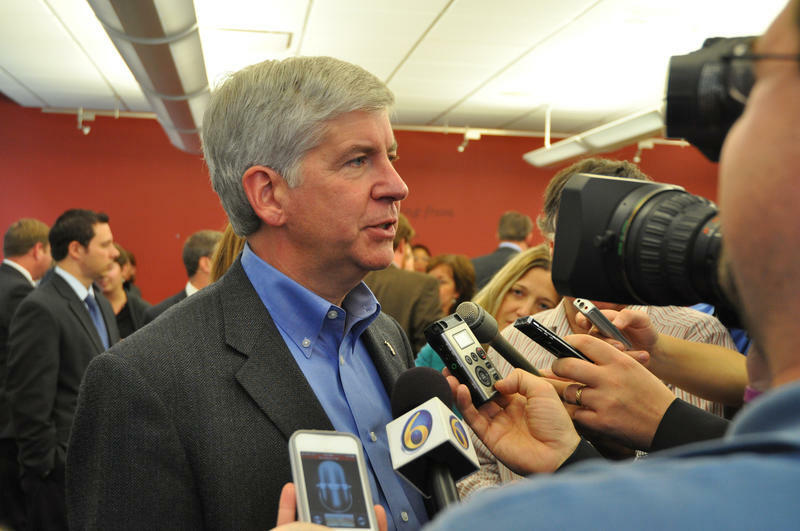 Another example of Michigan’s lack of government transparency was pointed out this week. 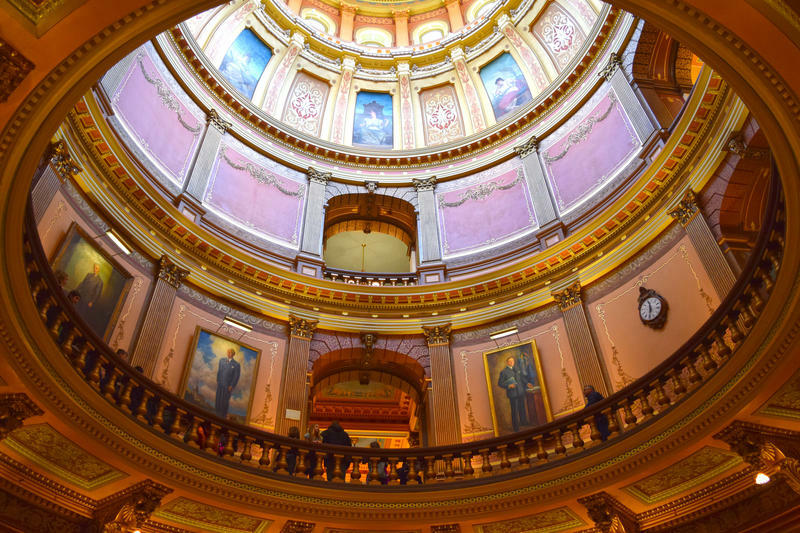 The Associated Press and the Center for Public Integrity looked into and found examples around the country of state lawmakers voting on bills that ended up benefiting their own business interests. The AP reported in 47 states, those conflicts of interest were easily found. That's because, almost everywhere, lawmakers had to disclose their occupation, income, or business associations. That’s real transparency. Michigan does not require those disclosures. 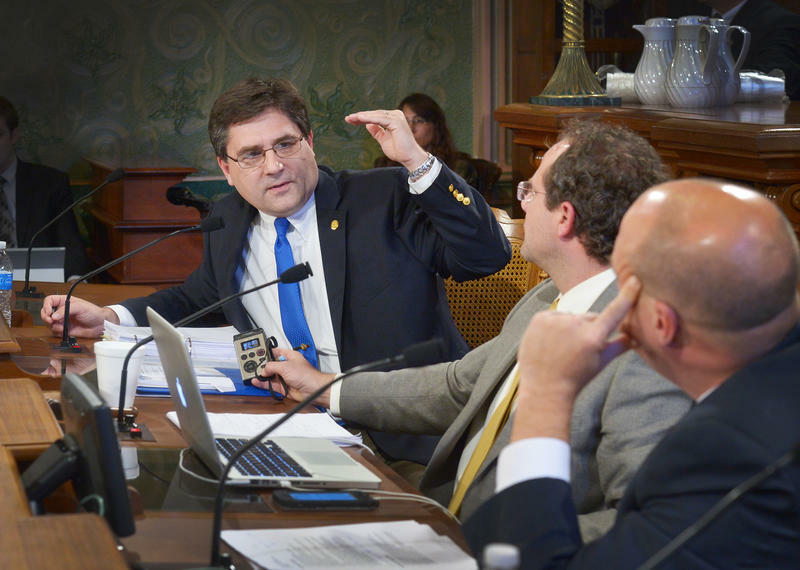 The legislature is considering a package of bills that would give the state power to step in and manage a municipality’s budget if the local government doesn’t have a way to fully fund pension plans. That’s a little more heavy-handed than a five-step plan a governor’s task force recommended. 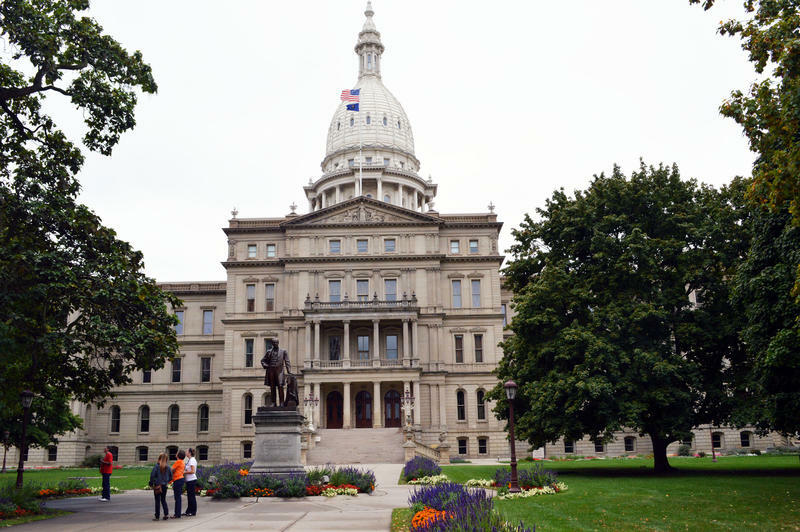 Vicki Barnett, a former mayor of Farmington Hills and a former Democratic legislator, and Ken Sikkema, senior policy fellow with Public Sector Consultants and a former Republican majority leader in state senate, joined Stateside to discuss the package of bills. 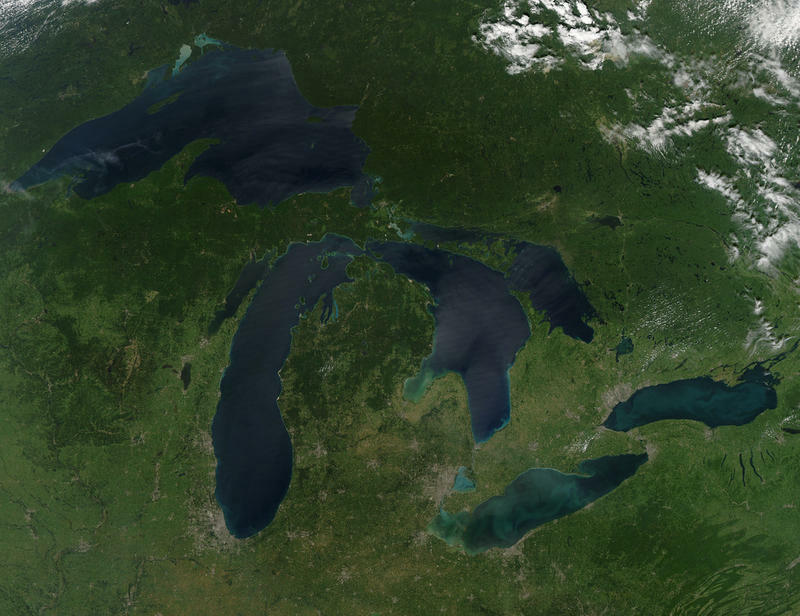 More than 185 species of foreign fish, algae, plants, insects, and viruses have been brought into the Great Lakes. 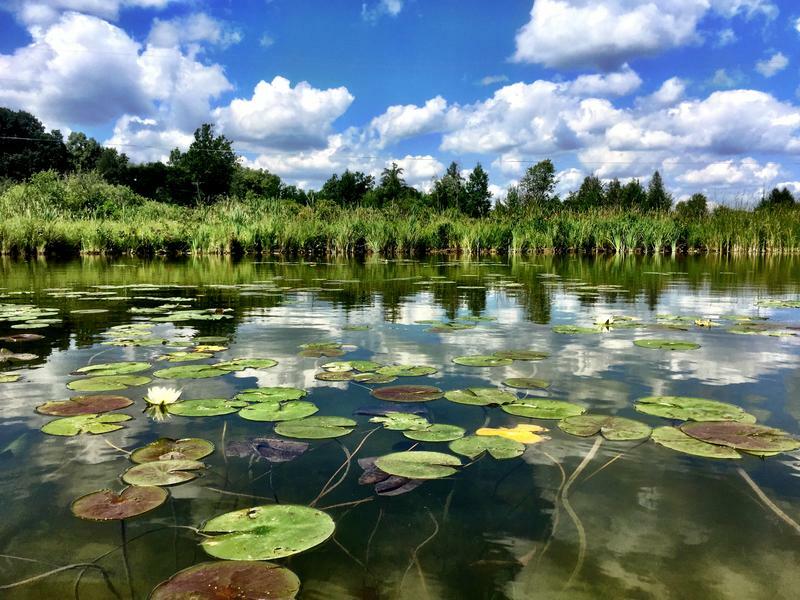 Many of them are invasive species that are damaging the lakes, such as zebra mussels, quagga mussels, round gobies, and Phragmites. About a third of those invasive species were brought here in the ballast water of ocean-going ships. As they picked up their ballast water in foreign ports, they sucked up aquatic life along with it. 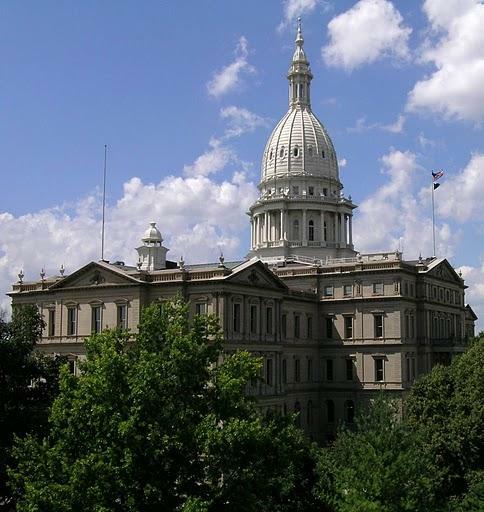 The Michigan Senate has approved a plan to give local tax dollars to charter schools. It would require any millage for intermediate school districts to be distributed to both public schools and privately-owned charter schools. Four Republican Senators voted against this, as did all of the Democrats. 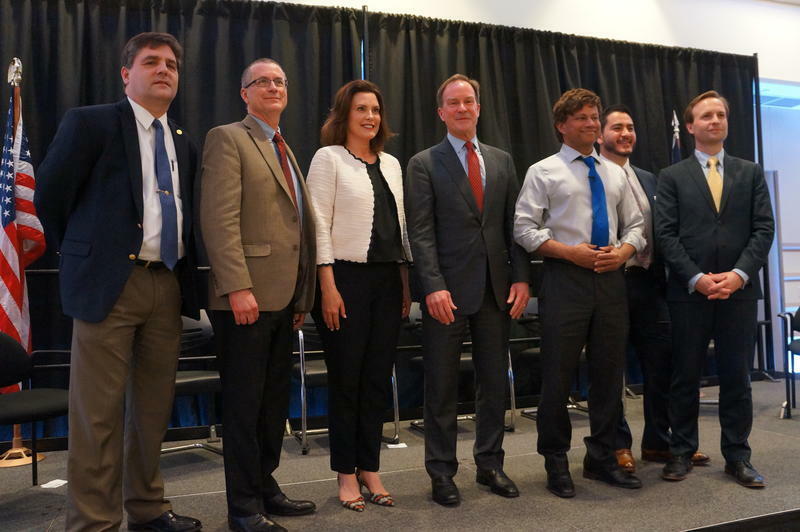 As part of its weekly political roundup, Stateside broke down the issue with Ken Sikkema, a senior policy fellow with Public Sector Consultants and a former Republican majority leader, and Vicki Barnett, a former mayor of Farmington Hills and a former Democratic legislator. Political roundup: What’s the balance between attracting jobs and giving away too much to get them? 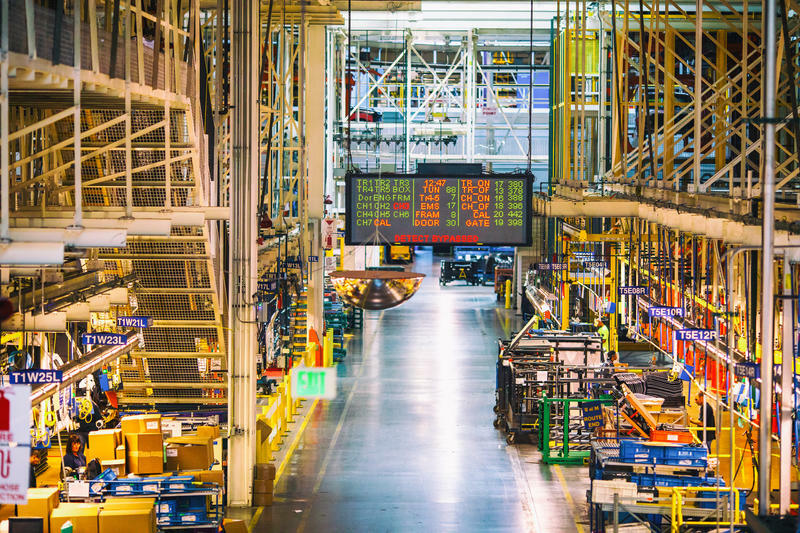 Wisconsin recently offered up to $3 billion in tax incentives to FoxConn of Taiwan. In Detroit, there have been hundreds of millions of dollars in incentives for a new arena for the Red Wings and Pistons and for developments by businessman Dan Gilbert, as well as huge tax credits for auto manufacturers. Now, states and cities are trying to put together incentives to get Amazon’s new massive Headquarters 2. But the question remains: will citizens actually benefit from their tax dollars being spent to attract or retain business?